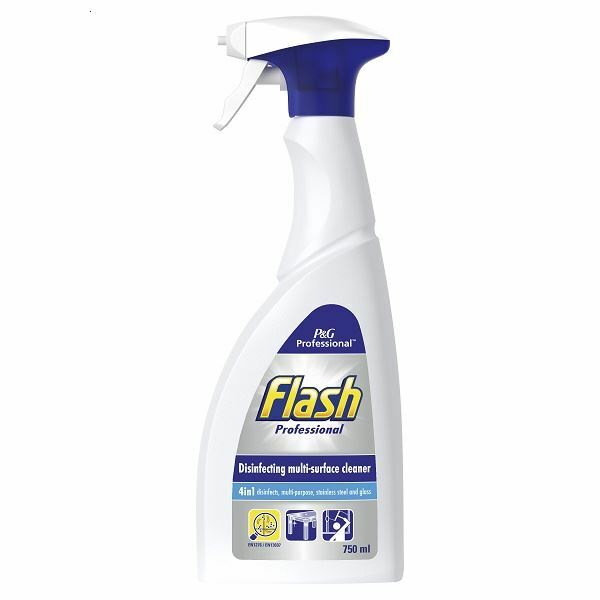 P&G Professional are the business to business division of Proctor and Gamble, Where products are specifically tailored to deliver exceptional performance for laundry and cleaning in the business environment. Now you can benefit from the savings of buying in bulk, with the convenience of delivery to your door! Fabulous for glass shower screens - leaves no streaks.